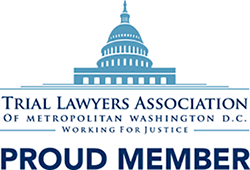 RSVP to our 2019 Law Day Celebration! 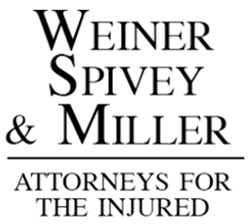 Each May 1st, Weiner, Spivey & Miller hosts the Annual Law Day Weiner Roast to benefit the Fairfax Law Foundation. Law Day, begun by President Eisenhower, celebrates the Rule of Law—a foundation of our democracy. The party is outdoors and very casual. It’s a Weiner Roast, and that means five varieties of hot dogs and brats. No burgers...no chicken...just wieners. There is an “ol’ time” feel to the whole event: root beer floats, popcorn, cotton candy, and olde tyme amusements. We hope you will join in helping to support this meaningful day filled with great music and food for a worthy cause! Each year, over 700 guests attend, including judges, attorneys and community members from Fairfax and across Northern Virginia. The Law Day Weiner Roast has received awards from both the Virginia State Bar and the American Bar Association.